Rajamouli attended a press meet recently and revealed that his film RRR will release on the 30th of July 2020 as Eid special. Well, in Bollywood, Eid is known to be Salman Khan’s slot as he releases most of his film on that special occasion. Till now, there was no other film apart from Karaj Johar’s Akshay starrer Sooryavanshi which will release on the same day. 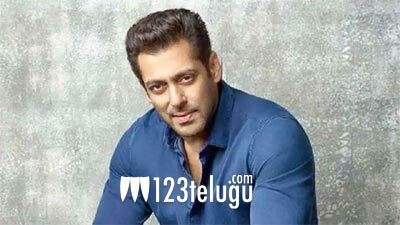 Now, in interesting news, even Salman has announced that his new film Inshahallah will release on Eid 2020. So, that means three biggies will release on one day. The competition will be super tough and we need to see which film will go down and change its release date now.